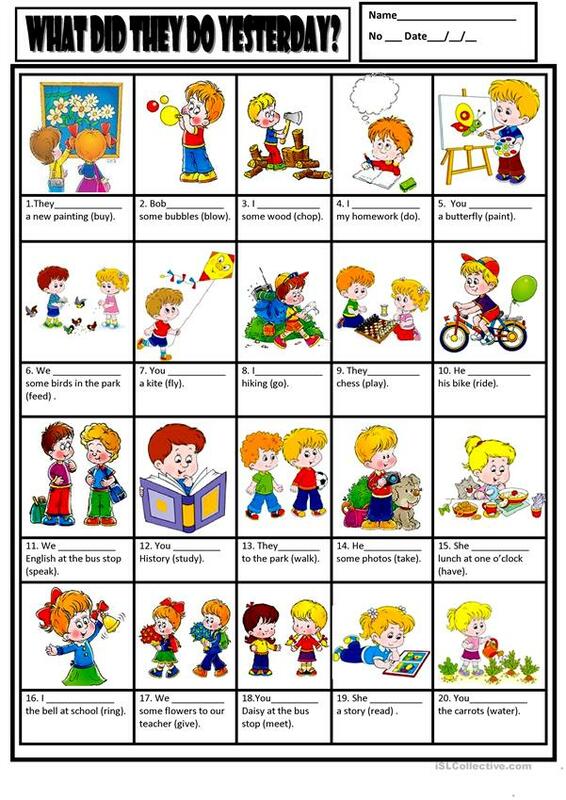 A worksheet to practise the past simple. Key is included. The above downloadable teaching material is a great resource for elementary school students, adults and students with special educational needs, learning difficulties, e.g. dyslexia at Beginner (pre-A1), Elementary (A1) and Pre-intermediate (A2) level. 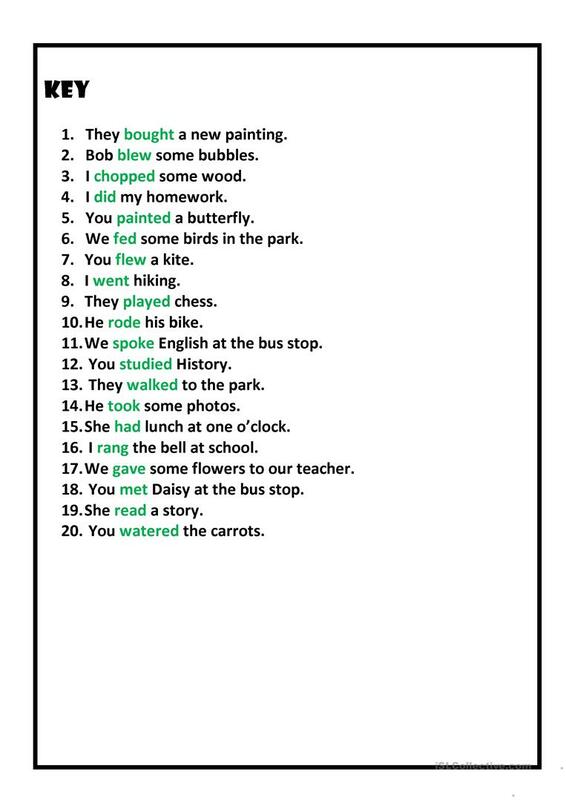 It is great for teaching Past simple tense in English, and is a valuable material for developing your students' Spelling, Reading and Writing skills. You will find the answer key at the end of the worksheet.